Premium HYIP Template for HYIP Manager Pro Script. COMODO EV SSL certificate for full business validation. Register a new UK limited company for HYIP Business. 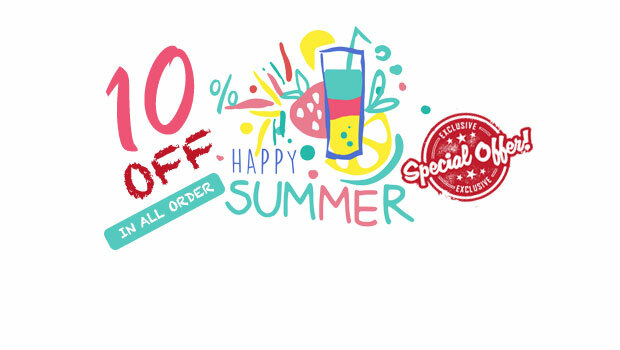 Hot Offer : 10% OFF IN ALL SERVICES, Happy Summer ! Order Now ! If you are looking for all-exclusive hyip template design as per your imagination, you reached the right place at Best HYIP Template. We have developed a group of web designers in order to provide you hyip template design meant for working on various client's requirements. Need green bar on your HYIP site ? 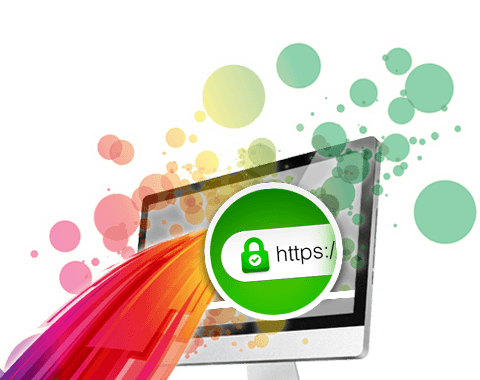 A Comodo EV (Extended Validation) SSL certificate will increase your client's investment amount by showing your client's a resalable secure green sign, the green browser address bar. Full business validation provides full satisfaction to your client's. 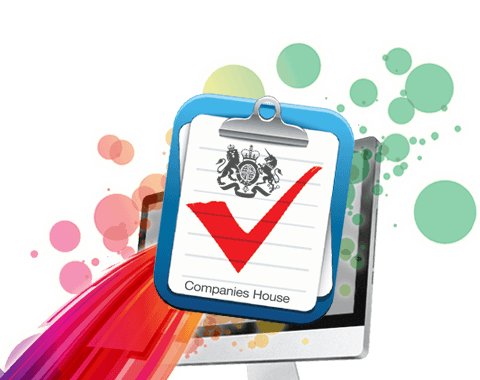 We are a Bangladessh based company offering register a new UK limited company for HYIP Business. Our clients truly admire the basic and fast online procedure we've grown and additionally our phone bolster and free record administration care they get. If you are looking for all-exclusive hyip template design as per your imagination, you reached the right place at best hyip template. 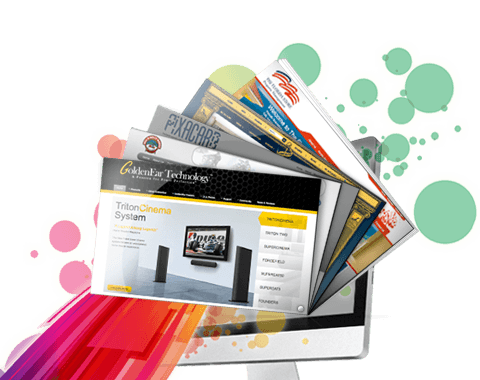 We have developed a group of web designers in order to provide you hyip template design meant for working on various client's requirements. Today, we are at this juncture to show our hyip template design talents from the entire commencing companies to MNC companies. At best hyip template, Our well-experienced team can create custom premium hyip template designs with high quality and effective look as per your ideas and imagination for you such as hyip websites, hyip templates, wordpress templates, logos, email templates, banners, flash banners, facebook fan page designs, twitter background designs and one-time all kinds of exclusive web design templates. Don't see something that suits your needs? Get a free custom quote from one of our designer experts. Follow us on Facebook to receive updates regarding service, discounts and more.